Our banks specialize in high risk accounts, giving you the benefit of lower rates. 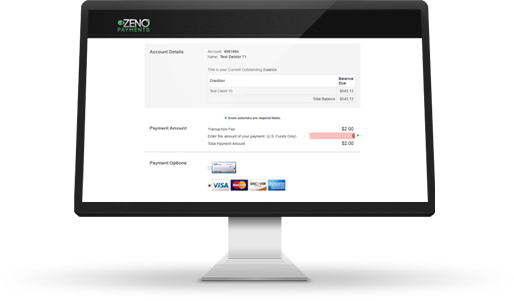 Show live balances and receive immediate payment notifications. 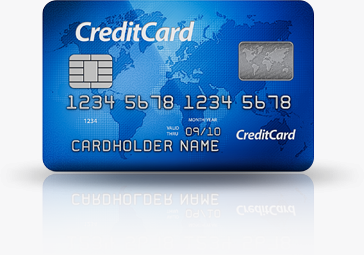 We can beat most high risk credit card rates. 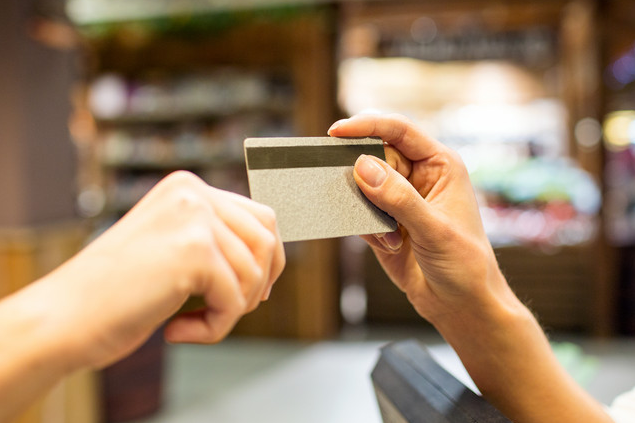 With so many collection agency credit card processing companies to choose from we know you’re looking for value, which is why we offer quick merchant account approvals and customized solutions to provide the payment plan and fee structure that works best for you. Through the relationships we've developed with our banking partners, we're almost always able to beat most rates. With our many payment portal options - you are given the freedom to choose what solution is best for your business. With multiple integration options, payment plans and single payments, and professional, custom designs, you’re guaranteed to find something that works for you. It can be difficult for Collection Agencies to get a Merchant Account and start processing credit cards - but, why? 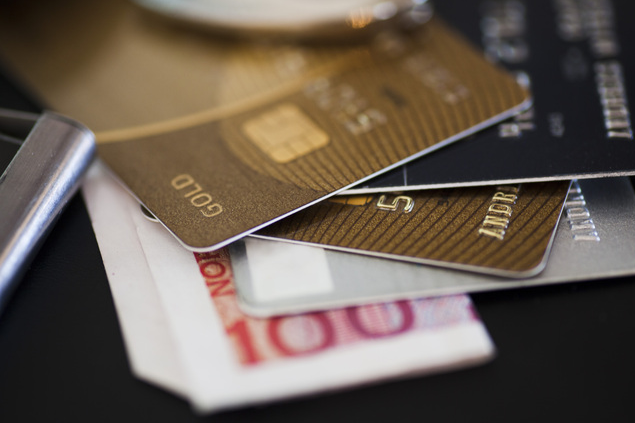 We'll cover everything you need to know about the merchant account process! Many of the merchants who contact us have never created a collection agency before. 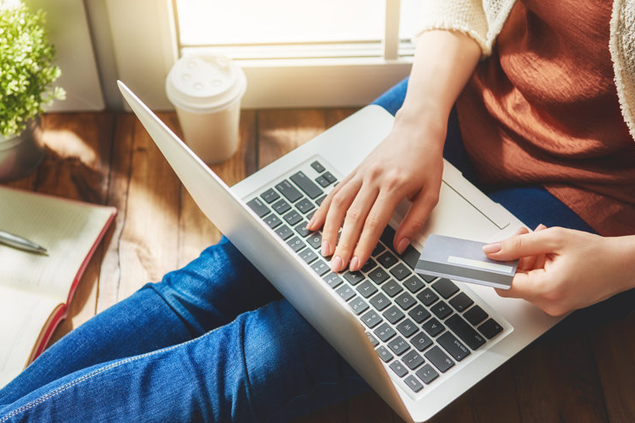 We've created this guide to help inform you of the steps you'll face to get your agency up and running with online credit card payments! Do you know what a chargeback is? Did you know that your merchant account has a limit of how many charge backs you can receive? It's important as a high risk merchant to keep an eye on how many chargebacks you receive and to know what to do when you receive one. Credit and debit card processing fees may be complicated and difficult to understand, especially when so many are in fine print. Because fees can affect your business so much, we think it's important that you know the ins and outs of credit card processing fees. What is a Rolling Reserve & How Does It Affect You? Many high risk merchant accounts may experience a rolling reserve as an addendum as a condition to their approval. 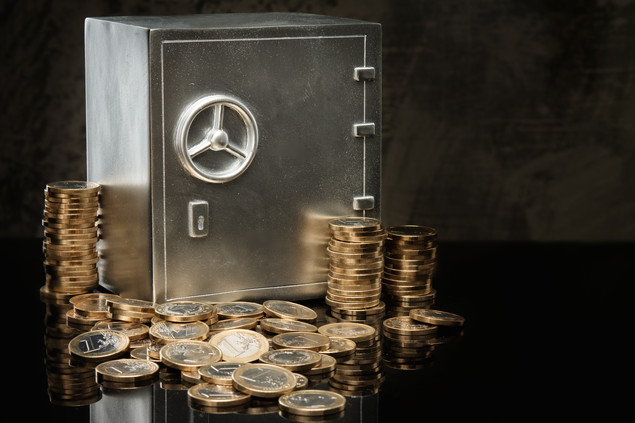 Do you know what a rolling reserve is and how it may affect your business? 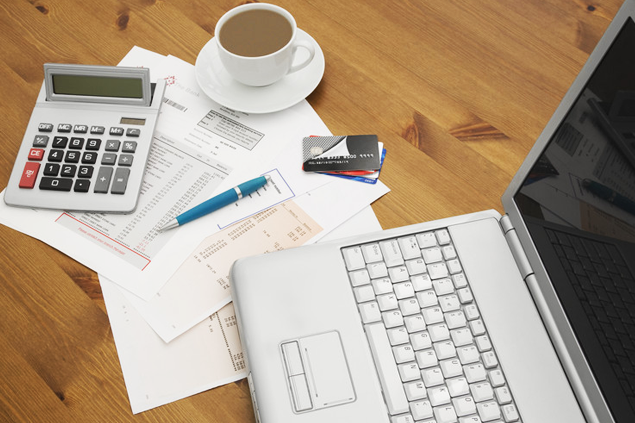 Make sure you know all the facts of what to expect from your merchant account. Ready to start a merchant application?